Today I’d like to share with you a poem I did not write. It’s a translation of a love sonnet, number 33, by Pablo Neruda. This is sonnet my friend Lisa read for Colin and I at our wedding, 8 years ago today. 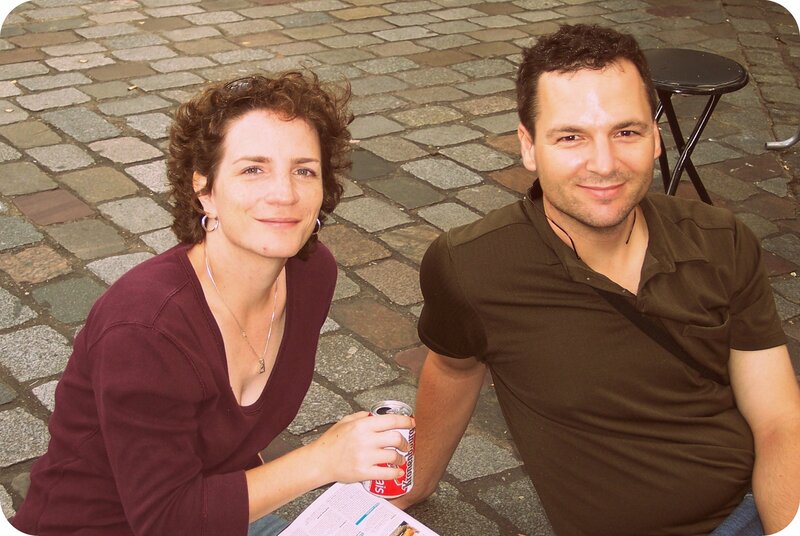 A couple months after we married, we flew off on our adventure together to London. This October, Colin and I will have been together 10 years. I can’t remember even who I was 10 years ago… or how I had the insight to slow down long enough to get a really good look at this kind, wonderful man. I am so grateful for the period of sweetness and abundance he has ushered into my life. How Dyana Valentine Said YES, Twice! 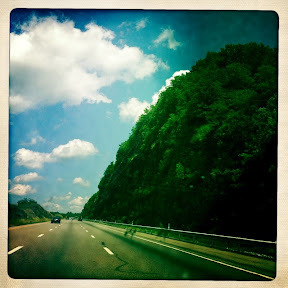 This week I am the Guest Poet on the beautiful poetry site: Bentlily. Please do go over and have a look. But, before you do, I’d like to tell you a quick story about how Vancouver poet and entrepreneur Samantha Reynolds found out about me and Demand Poetry. Have you ever met someone who is totally and completely brave? Who says “YES” to things on impulse and lands dead-on right? That’s who Dyana Valentine is. She was the FIRST stranger to buy a Demand Poem from me via my website and Paypal. She didn’t know me. And certainly didn’t have a certificate of guarantee that the poem she would receive from me would satisfy her soul. But Dyana didn’t hestitate. She invested in me. She laughed with me, and egged me on. She said “Let’s go girl! !” and she must have enjoyed the result, as she has told others about me. I admit, I have always been a little bit cynical about the concept of “Life Coaching.” But I am not at all cynical about mentors, leaders, and people who inspire us to move forward. These women and men succeed because they are not adverse to risk. They are brave. They move their minds, bodies and spirits apace. Investing time and money with a mover pays back, and forward. So, this is just my way of saying thanks to Dyana Valentine, for her YES, which is a muse of bright impulse and leadership. And to Tara Gentile too, whose conversation with Dyana connected us in the first place. Thanks for her mindful and fearless dive into the creative world. His Dad: I watch. I learn.